Dana Point Harbor offers a wide variety of activities, dining options, and opportunities for visitors of all ages. 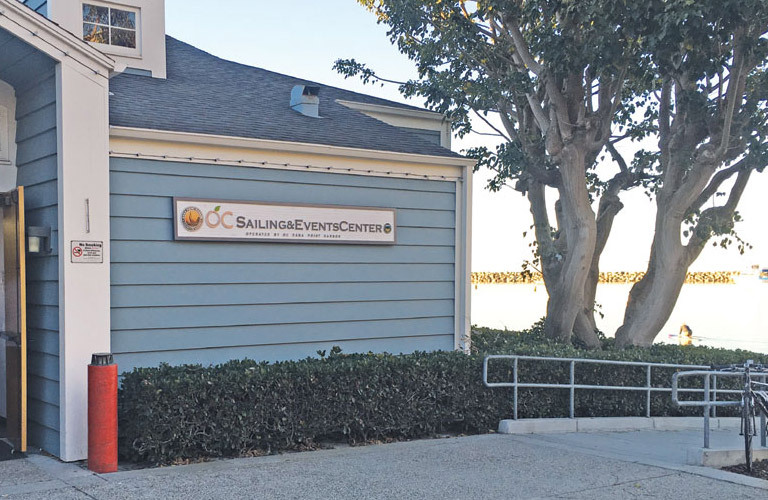 Be sure to check out the below groups and services that will enhance your visit to Dana Point Harbor and bring you closer to the surrounding community. 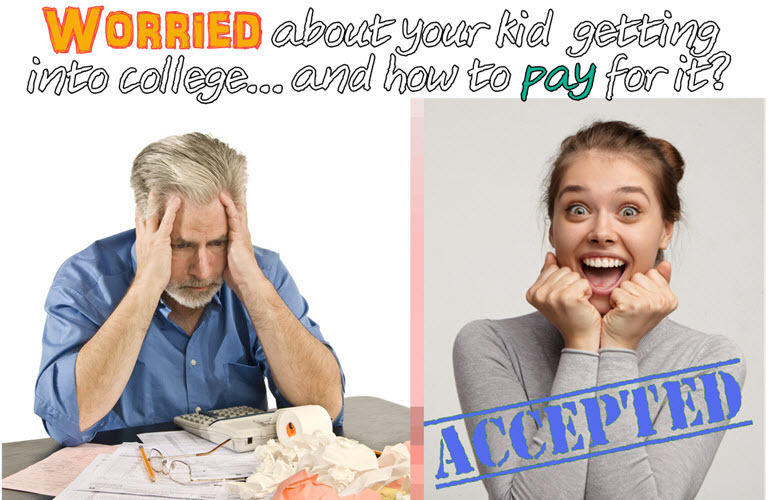 Discover college planning, admission information, and maritime education at GetCollegeFunding. Looking for yoga in the harbor? 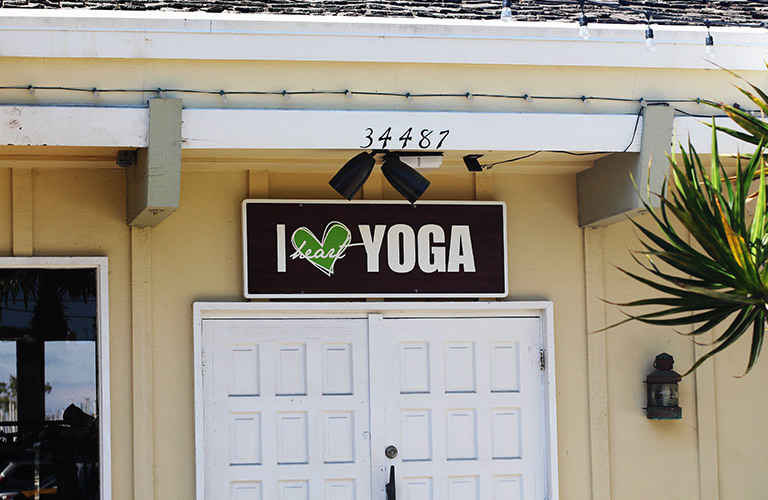 Stop by I Heart Yoga Barre Studio & Boutique. Join us for special SUP yoga classes! 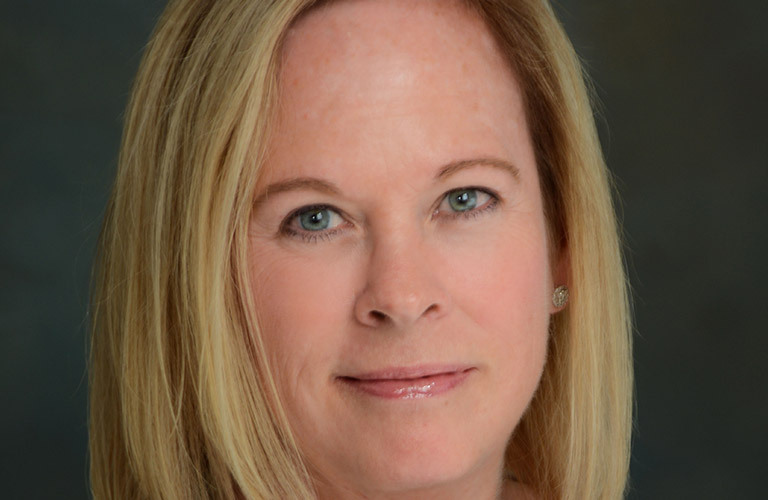 Maureen Schroeder, CPA offers financial services and tax preparation. OC Dana Point Harbor Dept. OC Dana Point Harbor Department, harbor operations. 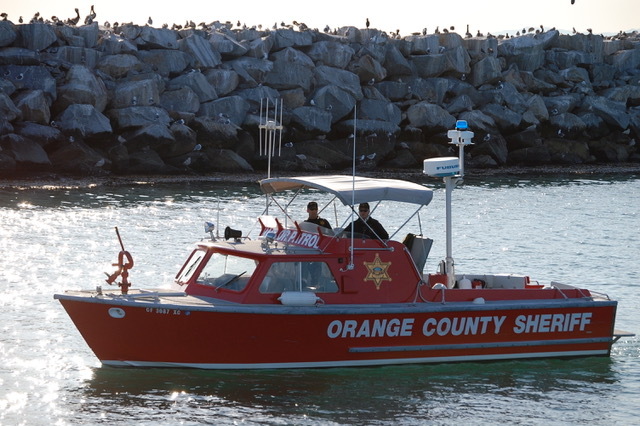 Orange County Sheriff's Harbor Patrol staffs its Dana Point Station 24 /7 to provide exceptional law enforcement services along with firefighting, first aid, and rescues on the waters from the south county line to Main Beach Laguna out to international waters. Dana Point Harbor is home to over 2,500 resident vessels and the potential for several hundred more vessels visiting the area. 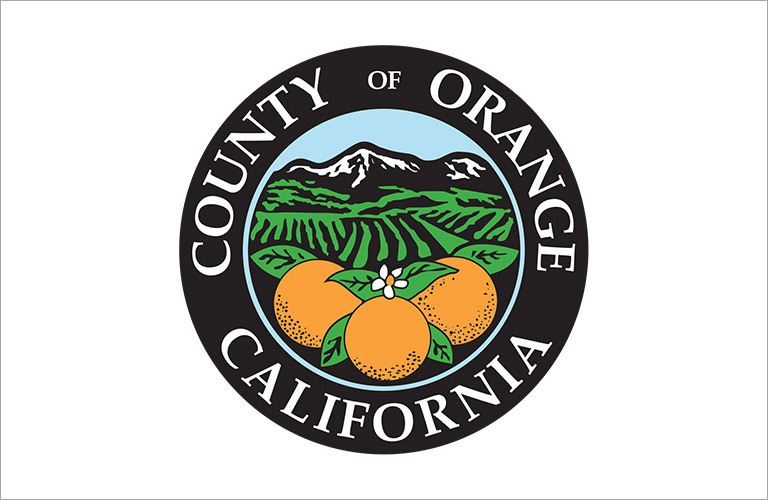 We at the Orange County Sheriff’s Harbor patrol are dedicated to the protection of all we serve. 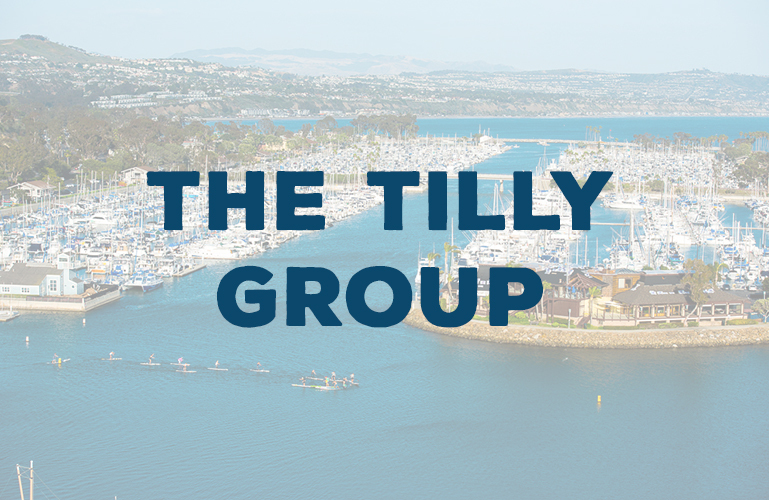 The Tilly Group offers marine & trade show logistics and management. 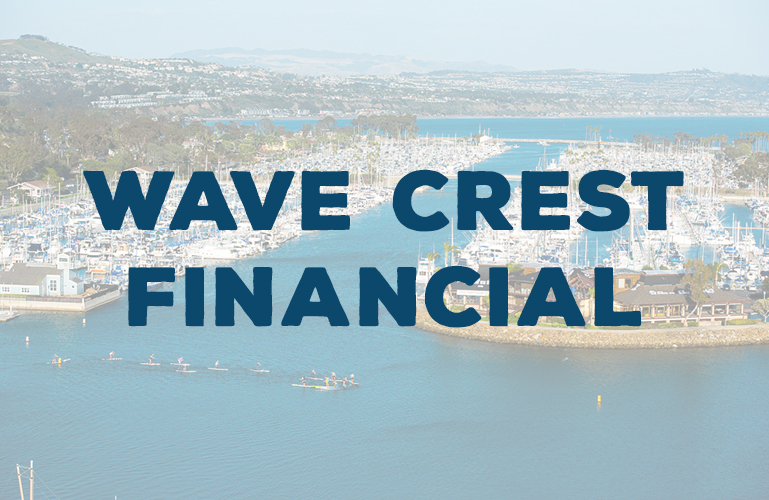 Wave Crest Financial offers real estate, mortgage assistance along with boat insurance and marine financing. 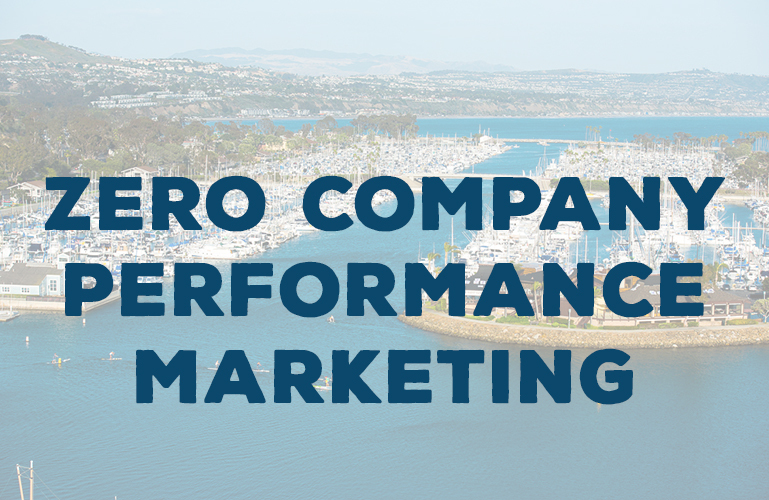 For search engine, SEO and marketing needs come by Zero Performance Marketing.